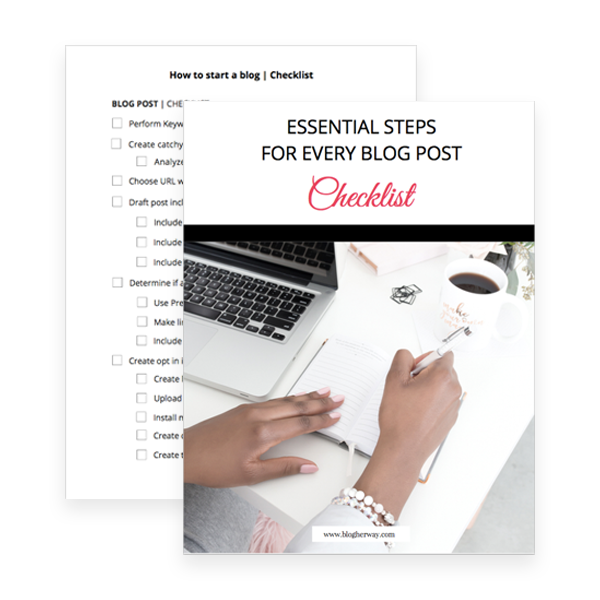 There are a number of essential steps you should take every time when writing a blog post. Grab this handy checklist so you don’t miss a step! Get the latest blogging tips, tutorials and latest news about promotions delivered straight to your inbox to keep you in the loop. Don’t worry, if you change your mind, you can unsubscribe at any time.